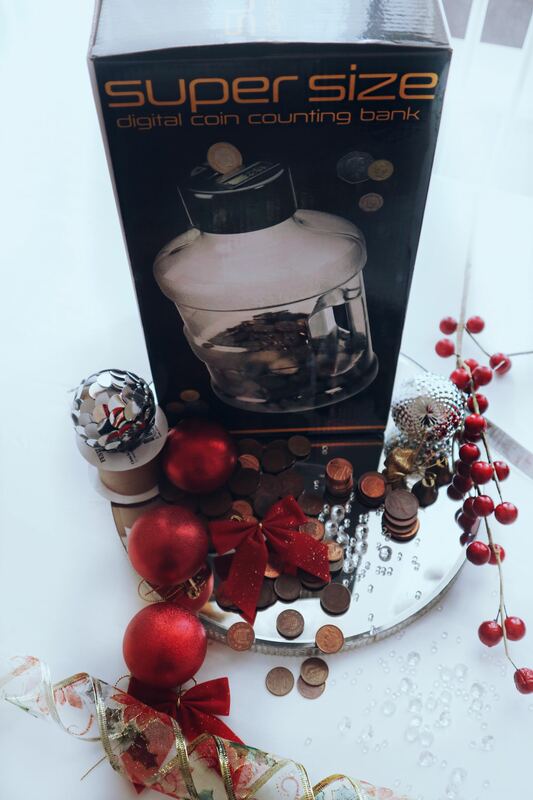 Almost Christmas, the streets are busy with shoppers, and if like me you are a bit of a last minute shopper and would like to shop from the convenience of your home or work, here are my top gift ideas for this season. The amazing thing about my guide is that it is suitable for anyone. 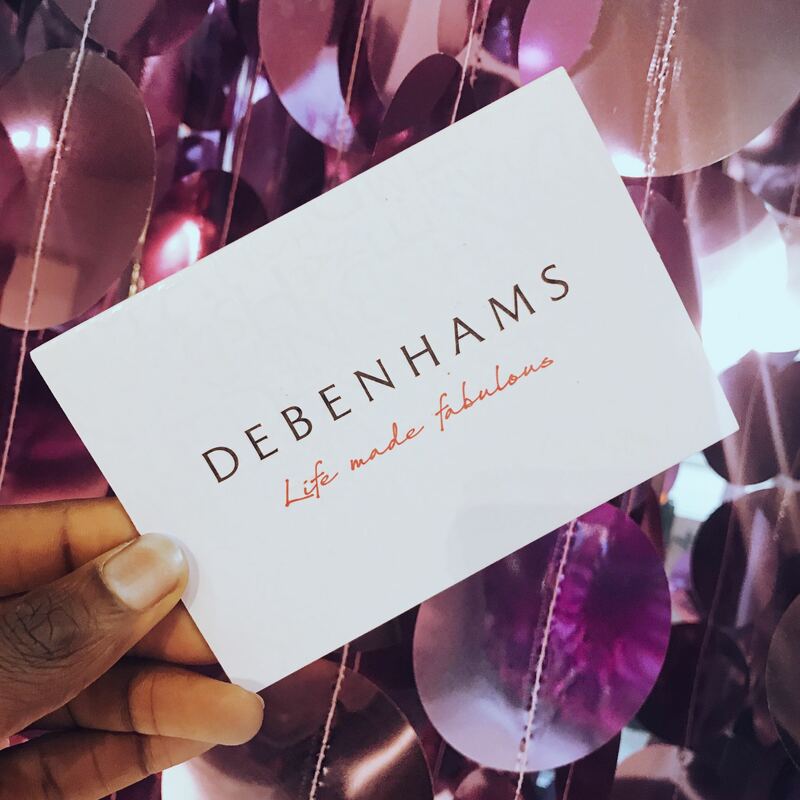 I had the chance to attend the Debenhams Christmas press day back in July, and I blogged and Vlogged my experience. Feeling festive? Check it out for more ideas. Everyone loves a useful novelty gift, so I have featured my top picks. I have linked every item or similar, so look out for these. How nice would it be if you are able to sort out your loose change and not have to bin them!!! Yes I know friends who bin their 1ps and 2ps.Worthless and pointless brass junk. If you know any such people help them by gifting a digital coin band and help them save £££. This is something I know I would definitely be happy to unwrap on Christmas Day. Debenhams do them in various styles. Here is SIMILAR, as this in the photo is sold out online, but you may still be able to it in stores. This inexpensive speakers are so portable they are perfect for taking away with you on your travels, picnics or beach days. It does not only play your music with quality sound but it puts on a great illuminated show. Long lasting battery life, a built in amplifier and blue tooth connectivity. You can start a party anywhere with these. Do you know that person who has that many pairs of wristwatches that they dump them on their bedside table? Help them out by gifting this amazing storage unit. Its faux- leather exterior makes it stylish and luxurious. It would fit nicely on a bed side table or alongside your many other accessories in the dressing room. 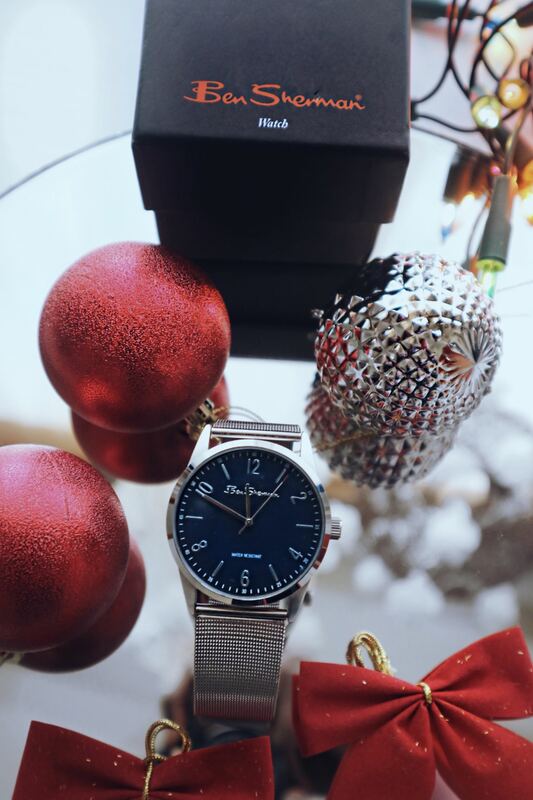 Perfect gift for a man with dapper taste. A stylish man should have a wrist watch for every occasion, the office, formal wear, and a day time casual watch, and every occasion in between. This Ben Sherman watch makes a perfect versatile watch and I personally prefer it for evening wear, because of its metallic silver strap, which would accentuate a nice dress shirt or a suit. Perfect gift to make a great impression for your dad, brother or boyfriend. I got this watch from CHAPELLE, a brand that specialises in fine jewellery and watches. You can check out the site for a great range of fine jewellery. Perfect idea for those of you who may be asking that ‘special question’ over this festive season. 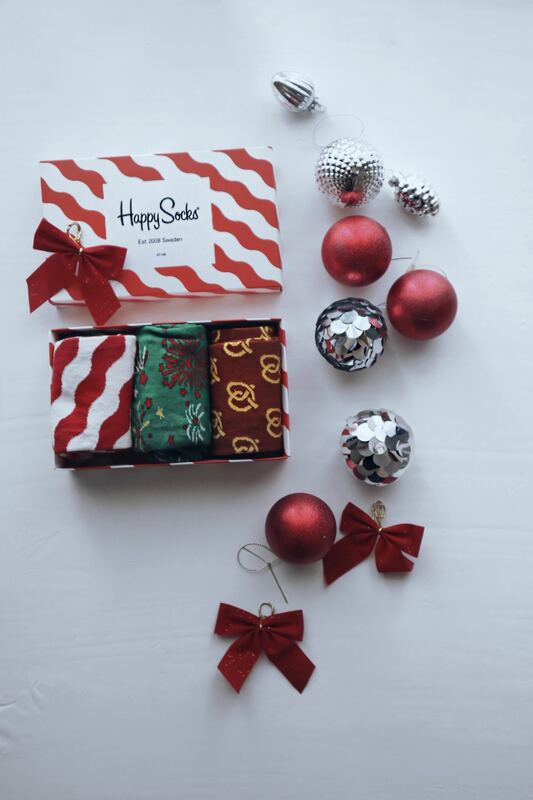 An all time safe and favourite gift just got even better with Happy socks . There is a socks for everyone guaranteed to get you in a happy mood. You can also get matching socks and underwear. The patterns are bright, colourful and cheerful. 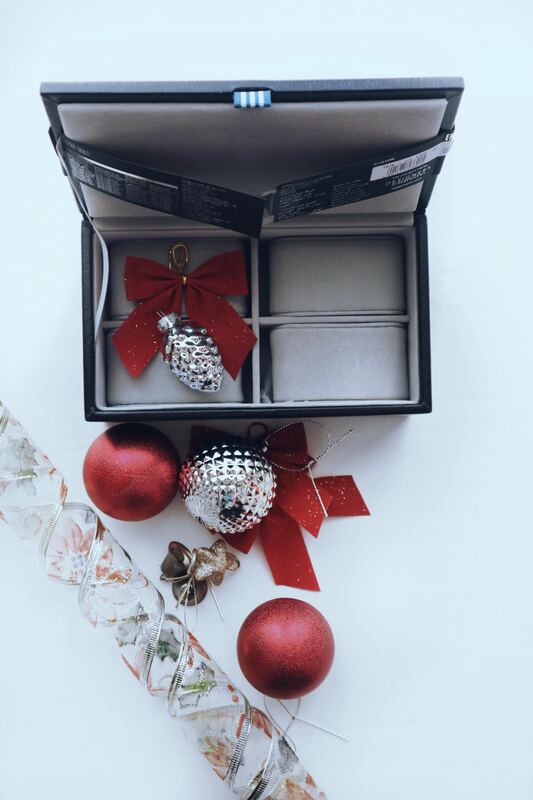 These are the holiday box gift set. Imagine watching your family favourite Christmas movie or playing games with everyone in the family wearing a pair. JOYOUS!!! We all know that fussy person who says they would rather get money than a gift. Or that person who re-gifts a gift just because they don’t like it. Getting a gift card is the perfect gift for such people, especially one for a store that provides something for everyone whatever your taste and style. All the items I have linked currently have a huge Percentage off their original prices, so hurry up whilst these deals last and so you don’t miss out on delivery before Christmas. 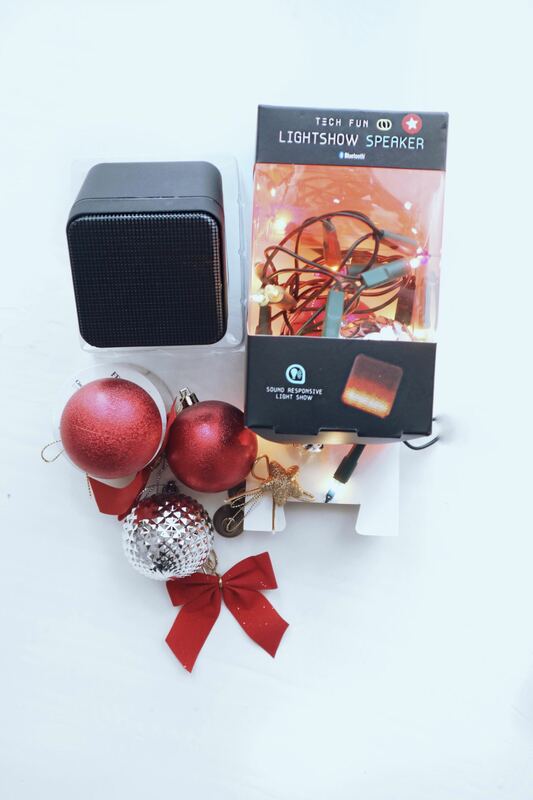 Here is a Youtube Video to my gift Last minute Christmas gift guide ideas. Share this page on your Facebook OR Twitter and then tag a 2 friends on my latest Instagram picture to be in with a chance of winning one of the items I have featured on here. This is an international giveaway. Goodluck!! !